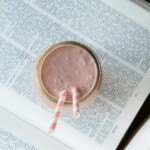 A low-carb, vegan milkshake recipe made with frozen strawberries and coconut milk. 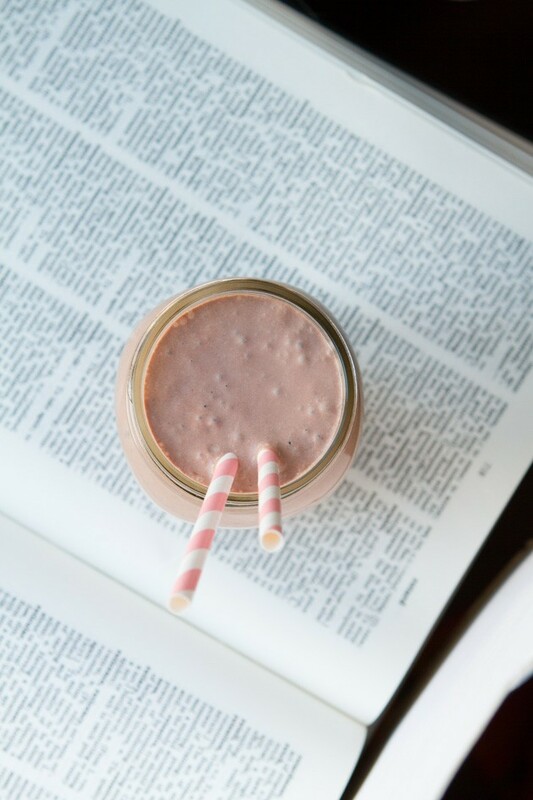 Completely dairy-free and sugar-free. To make into ice cream: Add ¼ cup coconut oil with the coconut milk mixture. Once all of the ice has been added, pour the cold mixture into your ice cream maker and churn on high for 20-30 minutes, depending on your ice cream maker. If you do not have an ice cream maker, transfer the mixture to 9×5 loaf pan and place in the freezer. Set the timer for 30 minutes before taking out to stir. Repeat for 2-3 hours, until desired consistency is met. Serve immediately as soft-serve or scoop into a 9×5 loaf pan and freeze for 45 minutes or so. Store covered in the freezer for up to a week.